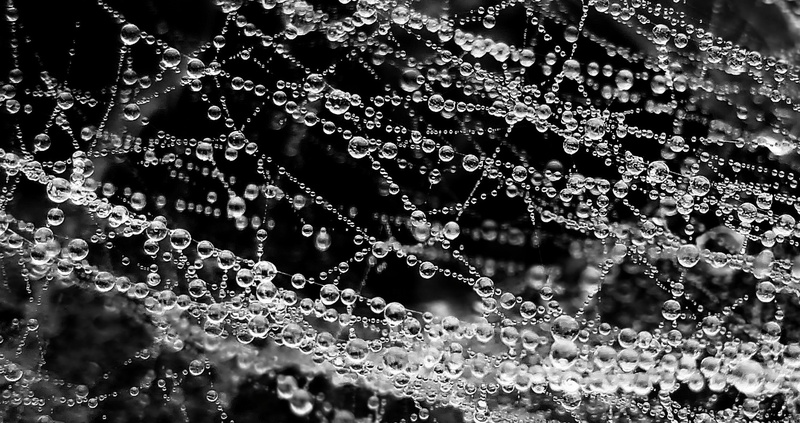 I took this early one morning when the fog was thinning and the Basket Weaver spider webs were covered in droplets. What a hoot! Didn't see this coming! Excellent image Ruth, congrats on the selection for Photo of the Day. Congrats Ruth! That's pretty damn awsome I think.... I just wish I got picked some time , but it's okay I never win any thing but one of these days! I so proud of you and so proud to call you a friend, if that's okay? Thanks Bobby. Getting this was quite unexpected. Thanks for your well wishes and good thoughts!